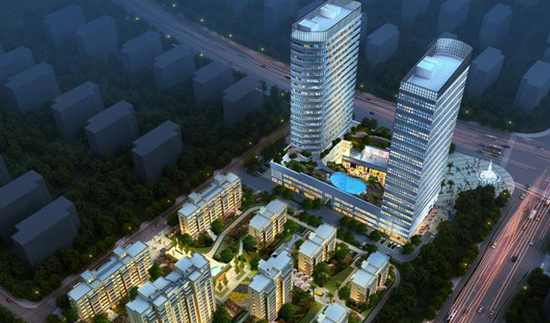 Add: No 100, Shishan Road, Suzhou New District. Transportation: take bus No 2, 30 (South Line), 33, 35, 38, 39, 40 (West Line), 51, 69, 69 (interval), 89, 303, 304, 312, 317, 333, 502, 511, 622, 3 (Night), Tourism 3(游3); get off at Jinhuayuan Station (Jinhuayuan Community Station). Add: No 211, Changjiang Road, Suzhou New District. 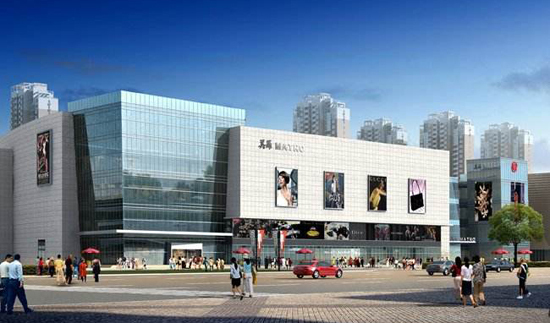 Tel: +86-512-67378888 Transportation: Metro Line 1, get off at Yushanlu Station. 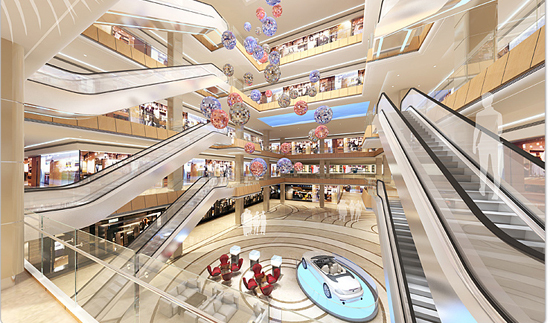 RICHPARK Plaza is located in the north end of Changjiang Road. 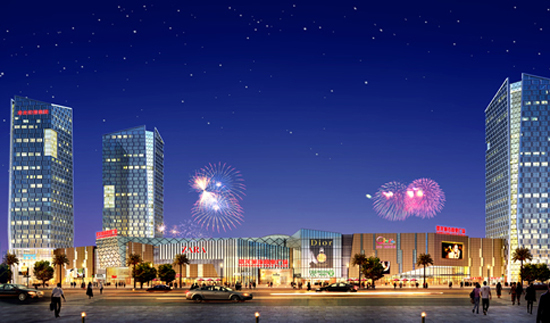 It is a mall integrating shopping, films, restaurants, entertainment, offices and finance. Add: No 815, Changjiang Road, Suzhou New District. Add: No 19, Chengji Road, Suzhou New District. 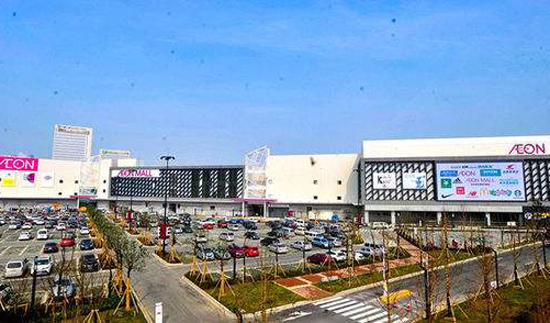 Tel: +86-512-6291 7111 Transportation: Take bus No 8, 323, 356, 382, 813 and 3006 (community bus); get off at the Xinqu Yongwang Menglecheng Station (AEON of Suzhou New District Station). Add: No 233, Tayuan Road, Suzhou New District. Transportation: Take bus No 30 (North Line), 300 (South Line), 308 and 353; get off at Fengqiao Station.